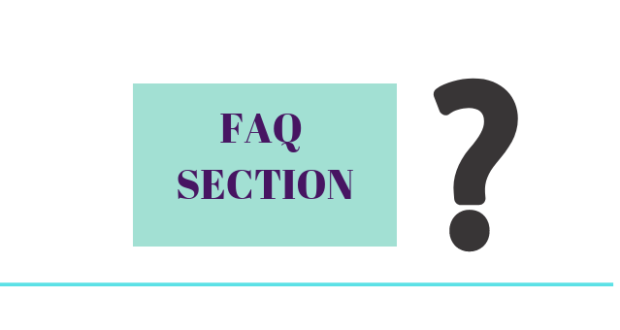 It’s the question on every blogger’s mind – “How to increase traffic on WordPress Blog?” But the answers are not always easy to implement. But these are all very time consuming strategies that require a lot of effort and take time to produce results. 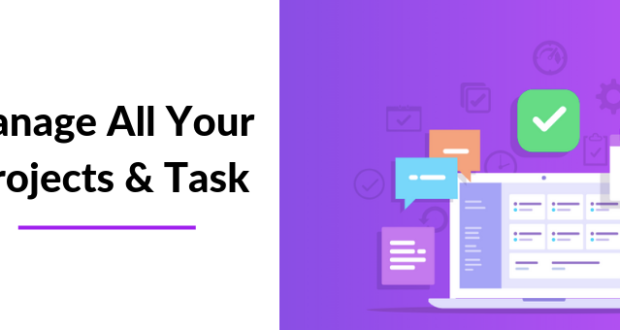 For those who want quick ways to increase traffic on WordPress blog, there are a few tweaks and tricks that don’t take long to implement, and can increase your traffic in a short period of time. I got this tip from Neil Patel, who increased the search traffic on his blog by 47%, just by using a WordPress plugin to translate languages. 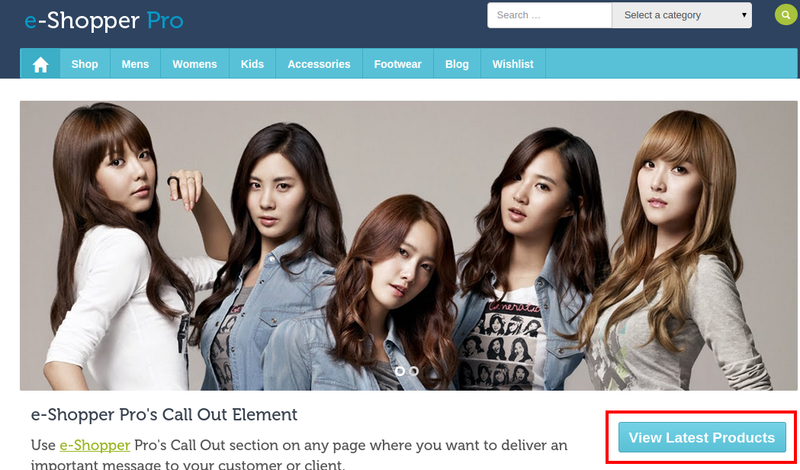 The benefits of multilingual sites are many. Multilingual websites build trust because they show your customer that you care enough to reach out to them in their own tongue. Research shows that people prefer to make purchases when browsing the web in their native tongue. Multilingual sites can give you an amazing advantage over the competition and allow you to tap native search engines. Translating your blog into multiple languages also increases the number of indexable pages. Some studies have shown a 100% increase in sales with every language added to a website. 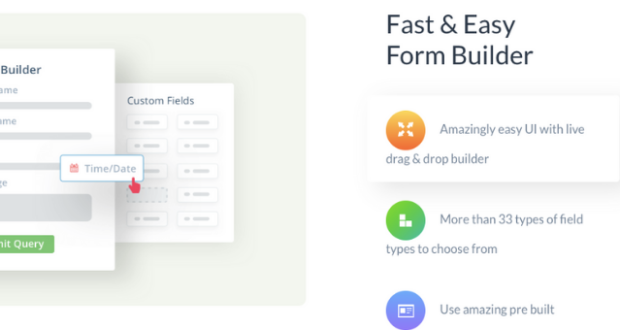 Neil reported some trouble with finding a good WordPress plugin and finally settled on Transposh, which is free. 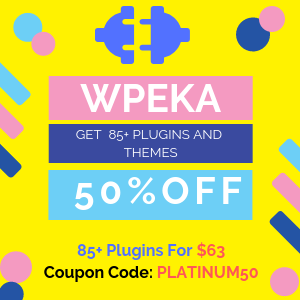 However, you can experiment with a number of other plugins for your blog, like WPML, which is a paid plugin. Here’s a great tutorial for implementing WPML on your blog. One quick way to increase traffic on WordPress blog is to enable social data meta tags on your blog. This allows social media networks to pull metadata from your blog so that your images and content are displayed in an attractive manner that boosts SEO, clickthroughs and traffic. 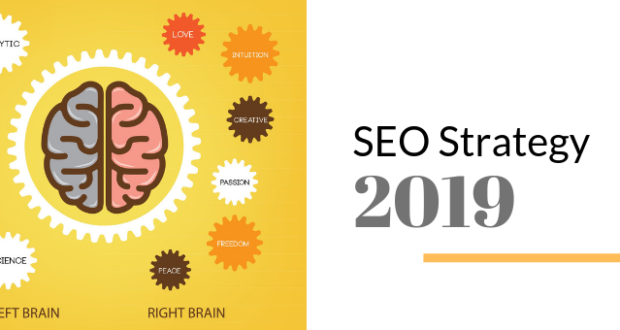 When the correct image, text description, and web link are coded into the story, this process can do wonders for your SEO. Here are some of the ways to implement social data meta tags. Once you implement the Open Graph tags in your website, when you share a URL from your site on Facebook, it will pull in the image and content data from your post so that it looks like this. Open Graph is already a huge source of traffic and engagement for Facebook Timeline apps. 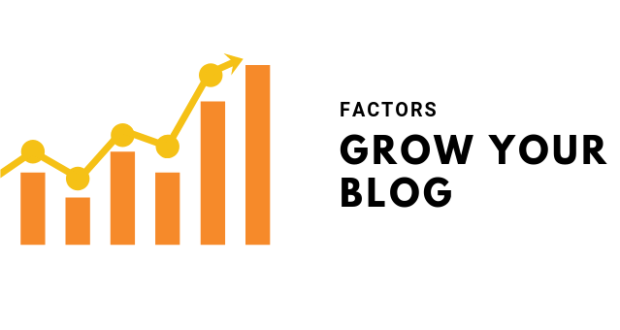 After implementing Open Graph tags, on his Quick Sprout site, Neil Patel was able to increase his Facebook traffic by 174%, simply because now there was an image next to his status updates. So how do you implement Facebook Open Graph tags in your WordPress site? Simple. Just use a plugin like the WP Facebook Open Graph protocol to add well executed and accurate Facebook Open Graph Meta tag information to your site. When Twitter introduced Twitter Cards to display images in the Twitter newsfeed, it gave us a way to make our tweets stand out from the crowd and attract more clickthroughs and traffic. You can implement Twitter cards meta data on your own blog by installing a plugin like Twitter Cards Meta. If you already have the Yoast SEO plugin installed, use this tutorial to enable the Twitter Cards meta data. Schema markup is code that you put on your website to help the search engines return more informative results for users. It allows you to display more information (called rich snippets), such as stars with a review, in the search engine results pages. 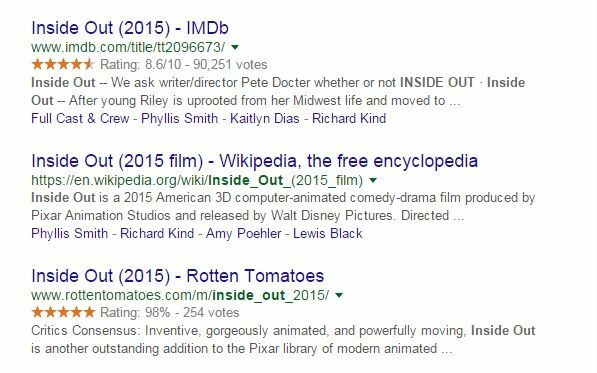 For example, if you’re searching for movie reviews, this is how Schema markup will show up in the search engines. Implementing Schema markup can boost your SEO and help you get more clickthroughs and traffic. Schema markup helps your website rank better for all kinds of content types. The easiest and quickest way to implement Schema markup on your blog is to use a free plugin like All In One Schema.org Rich Snippets that provides a short summary of your page in the search results of Google, Yahoo, Bing and sometimes in the News feed of Facebook in nice format with star ratings, author photo, image, etc. If you want to know more about how to add rich snippets and which are the best schema markup plugins, check this blog out. Another quick way to boost traffic to your blog is to retweet and repost old blog posts that are evergreen and still of value to readers. Evergreen content is content that is always useful, no matter when readers find it. 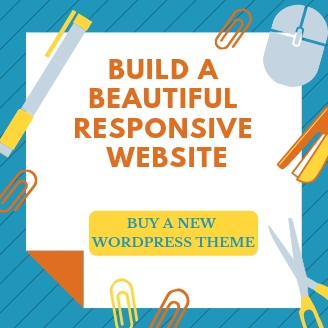 If you do this manually, it can be very time-consuming, but you can automate this process with a WordPress plugin called Revive Old Post (formerly Tweet Old Post) that comes in both, free and pro versions. 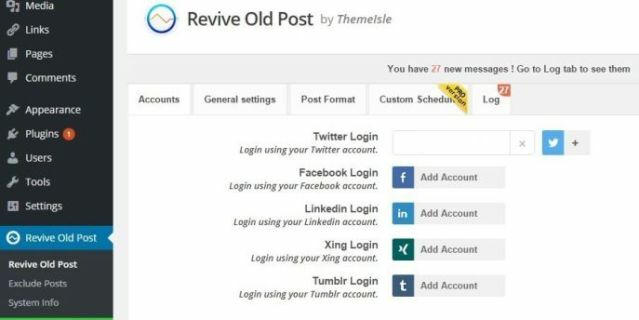 This plugin helps you keep your old posts alive by sharing them and driving more traffic to them from social networks. It can be easily customized to only tweet posts from certain categories and exclude others that may not classify as evergreen. The plugin can also adds Google UTM tracking code to the end of every post it sends out, so you can track how much traffic it sends you. If you need more information, you can read a more detailed tutorial on implementing this plugin. You should also consider Reddit in posting content and generating traffic. 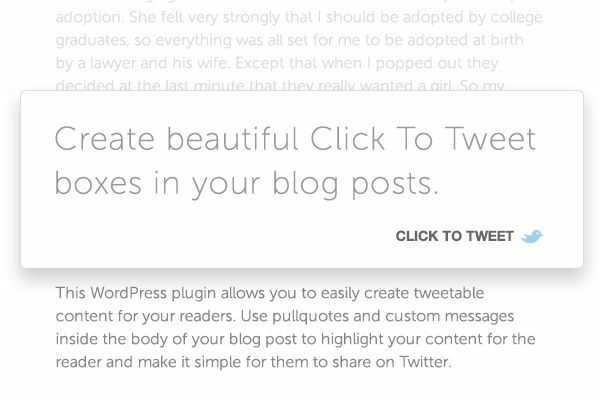 This free WordPress plugin allows you to easily create beautiful Click To Tweet boxes anywhere in your blog post to provide tweetable content for your readers. It is easy to use. 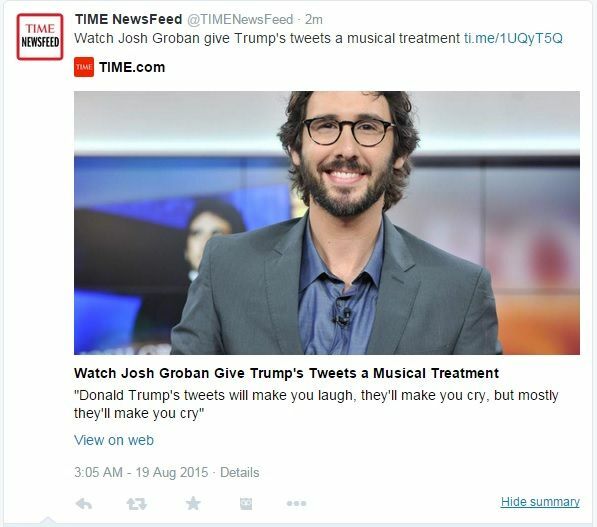 All you have to do is copy and paste the tweetable into the field and save it. 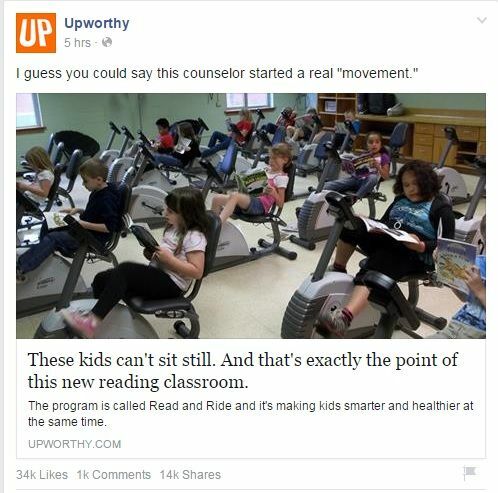 The highlight and share function gives your readers more control over the content they tweet. This WordPress plugin allows them to highlight text and share it via Twitter. 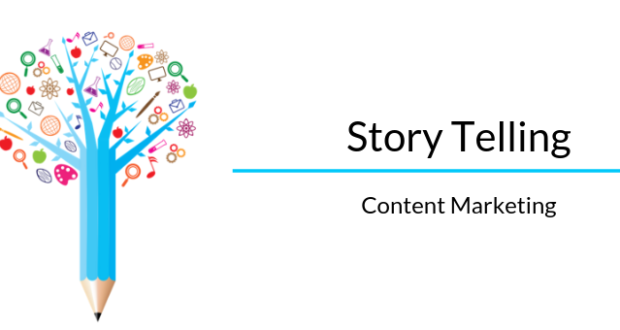 The interactive nature of the plugins above prompts your readers to click and share your content easily. 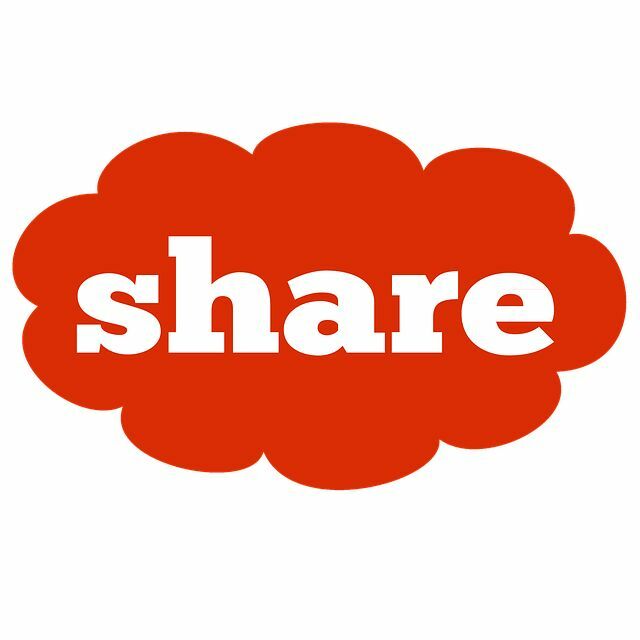 It’s a quick and easy way to increase shares and boost blog traffic. I hope you’ve enjoyed reading these 5 ways on how to increase traffic on WordPress blog. If you have your own tips to boost blog traffic, do share them in the comments below.